Fan mail! We're pretty jazzed about the stuff jamming our mail boxes these last few weeks. A HUGE thank you to everyone who sent us stuff these past few weeks. Sorry this took so long to post, we've been busy! Big SHOUTOUT to Randy (check out Randy's blog here), Bennett, Anthony (check out Anthony's blog here), Jason, Jesse, Nick and Coach Cantu! You guys are amazing and sent us some awesome stuff fit nicely in our Brewers/Red Sox collection! We received autograph cards, jersey cards, unopened packs, commemorative baseballs, a Brewers pennant, and even our own cards! So, we tried to fit this video into 10 minutes so we could throw it on YouTube, but we failed. 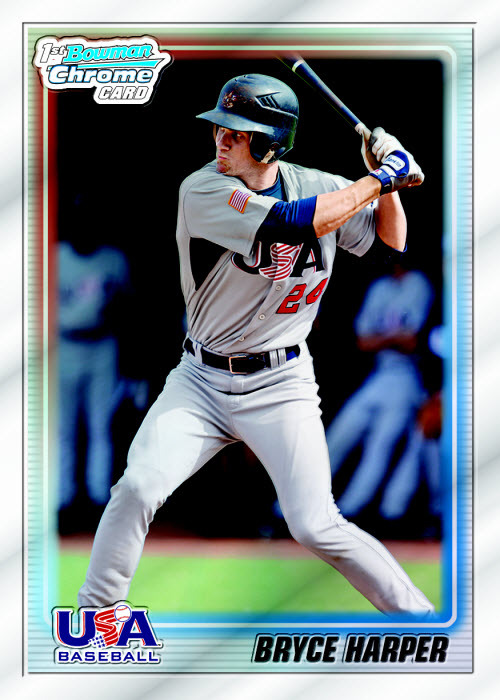 In or time saving effort we crammed in a few packs of Bowman 2009's to send to y'all. Leave us a comment below to request your FREE* card! Trevor Bell or Kenerko! Thanks for sending me all the free cards!!!!!! Love the fan mail, you guys get some pretty great stuff. I went to target today hoping to get some MCG codes but I didn't get any. Can I request the Brent Leach card? Can I have the Barbaro Canizares! Hey guys, glad you liked the pennant! glad yall liked the cards! anytime! Hey Guys, I sent the cards out. Who wanted that Chase Austin card? Its just says Anonymous. Hope everyone is happy that the Brewers finally closed a game out, and managed to do it without a starting pitcher. Maybe we should just pitch by committee every game? If you guys sitll have it I would like the Jeff Clement card. Your right Chris those cards shky rocket if they do ever make a name for themselves. Hey Josh, that Jeff Clement card is yours!